Better known for selling large kitchen appliances, Beko’s business in the UK continues to go from strength to strength with over 30 million appliances sold since launching in the UK 25 years ago. Today, over 95% of our customers would recommend their Beko appliances* which is due to our significant investment in research and development and as importantly customer insights which has fuelled innovation across the Cooking, Laundry, Cooling and Dishwasher ranges and now extends to the newer categories within SDA. 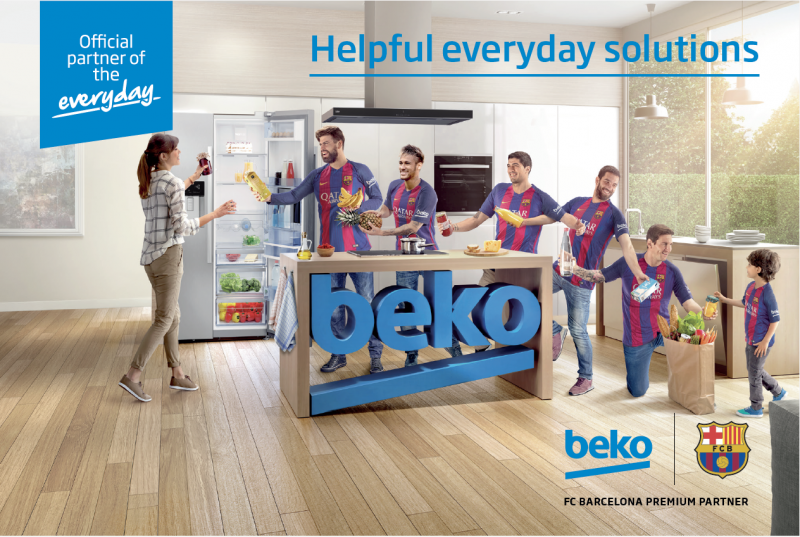 At Beko, we understand the everyday needs consumers have and our aim is to make their everyday life easier. Or products, both big and small support everyday life and the real needs of consumers’ every single day. 2017 see’s Beko extending our experience into the small domestic Appliance categories as we launch a selected range of products across the floorcare , fabric care, food prep, breakfast and cooking categories. …Helping your customers a little bit more everyday. 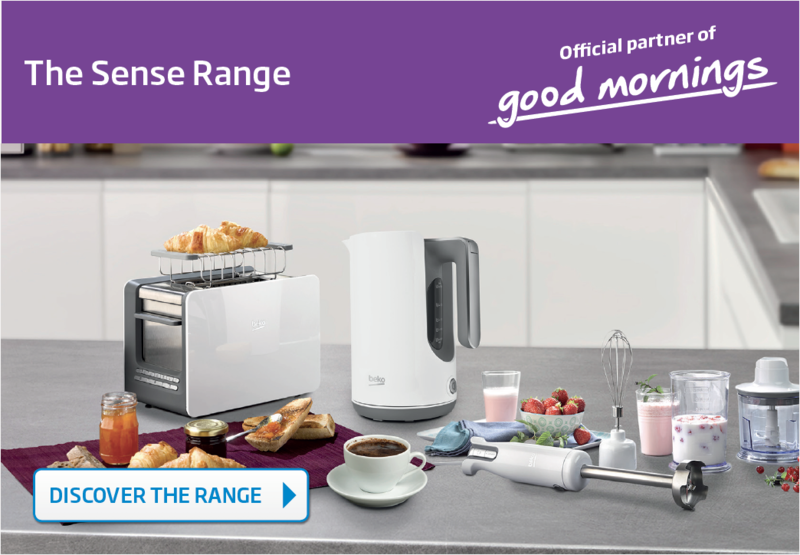 Whether it’s the perfect temperature water for the first brew of the day, toast browned to perfection, or the smell of brewing coffee, the Beko Sense range of Kettles, Toasters, Coffee machines and Food prep products are a kitchen must have. Powerful and feature-rich, our range of irons deal with even the most stubborn of creases with ease. 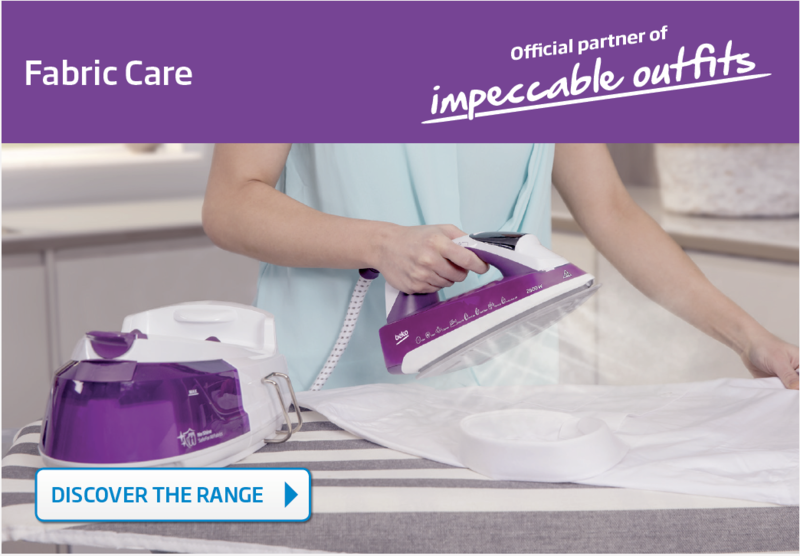 Thanks to Beko SteamXtra™ technology, our irons are designed to inject steam at ‘criss-cross’ angles deeply into garments, helping to protect the fabric while ironing out even the most stubborn of creases. 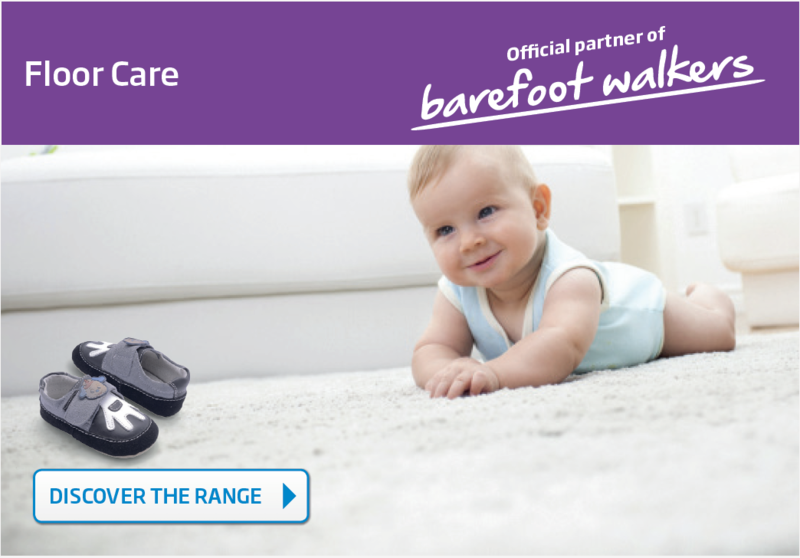 With versatile solutions from 2 in 1 Cordless to bagless cyclone and upright vacuums we have a floor care solution for any floor type and home environment guaranteed to take to the hassle out of this daily chore. Quick and healthy dinners made easy, every day. 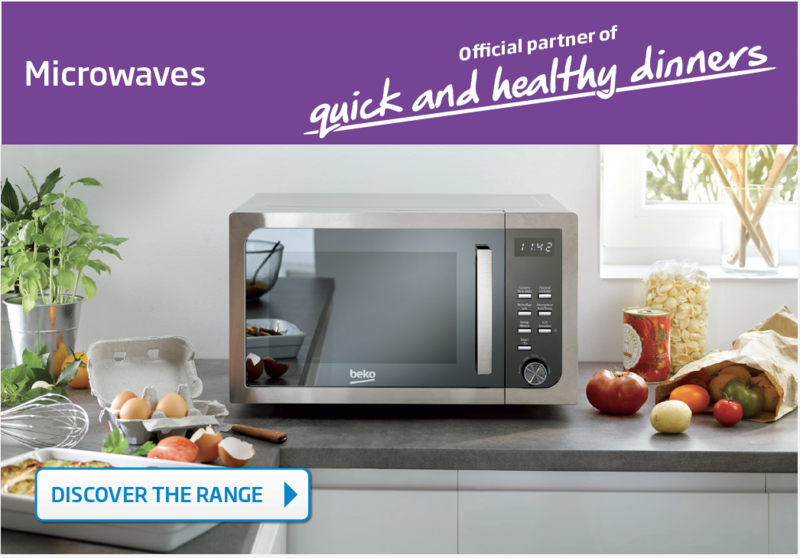 With easy use controls , whether its to re-heat leftovers or defrost mincemeat, our microwaves help save time in the kitchen. Trade Site - Order OnlineLogin here Click here to complete acredit application form. Sorry to see you leave! 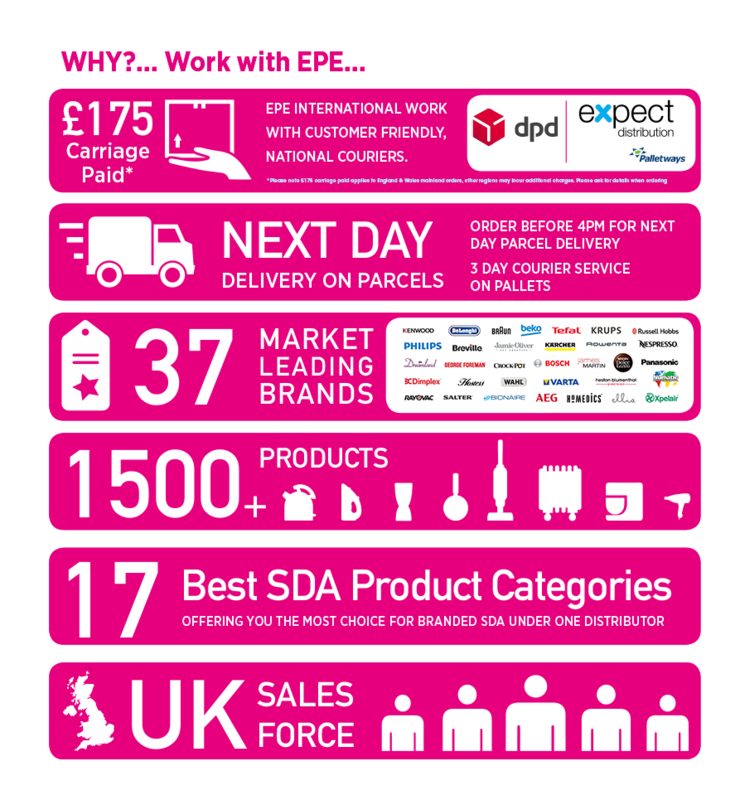 Order online, apply for an EPE Tradesite account today!